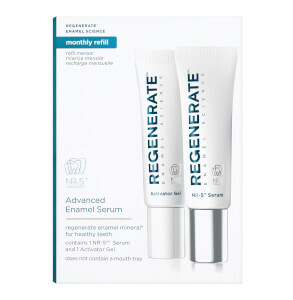 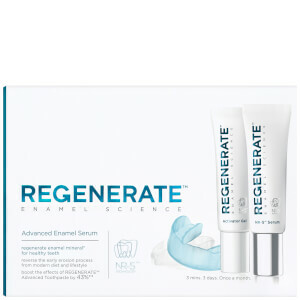 Discover Regenerate, fuelled and created by modern science that helps regenerate enamel mineral as it created a range of oral care products including toothpaste, mouthwash and serum kit. 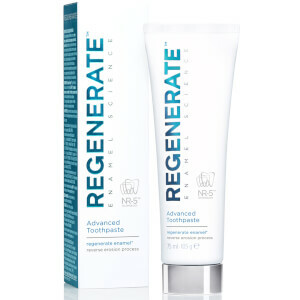 Its bestseller is the Regenerate Enamel Science Advanced Toothpaste which is a non water based formula and uses exclusive clinically proven technology to supply the same mineral tooth enamel. 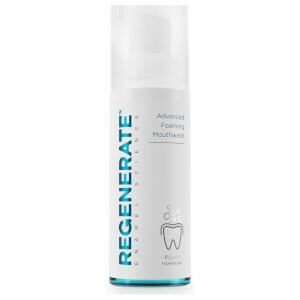 Our enamels suffer daily erosion which now can be reversed with the help of Regenerate.